Locking the doors, June 24, 2014. Photos by Murray Bush-Flux Photos. Janet Holder, leader of Canada’s most controversial oil project, says she knew last week’s federal approval of the Northern Gateway pipeline would be controversial. But she said she didn’t expect anti-pipeline politicians in Ottawa to show so much anger and bitterness toward her $7.9-billion baby. What tone is she referring to? 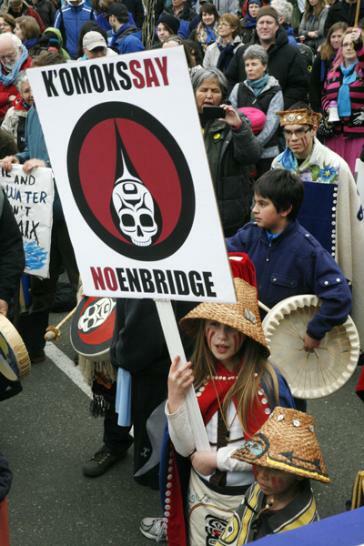 Protesters march against Enbridge hearing in Vancouver, Jan 14, 2013. Resigned, perhaps, that federal government approval of the Northern Gateway pipeline is inevitable, opponents of the project are formulating a plan to make sure British Columbia’s politicians remain opposed to the project. 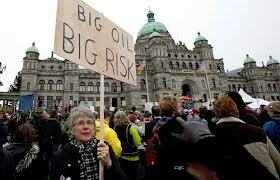 Oct. 22, 2012 “Defend Our Coast” rally at BC Legislature, Victoria BC. 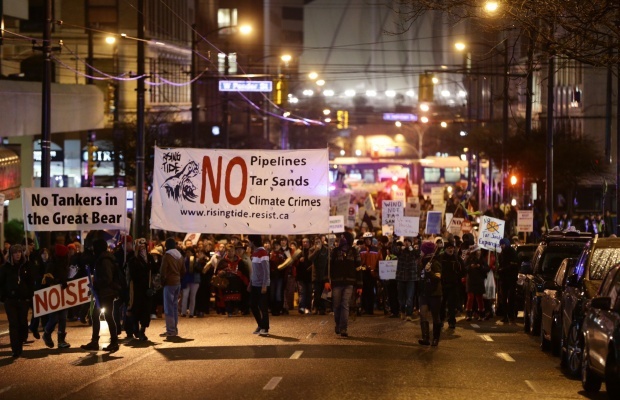 Northern Gateway pipeline was civil, but without the disobedience. 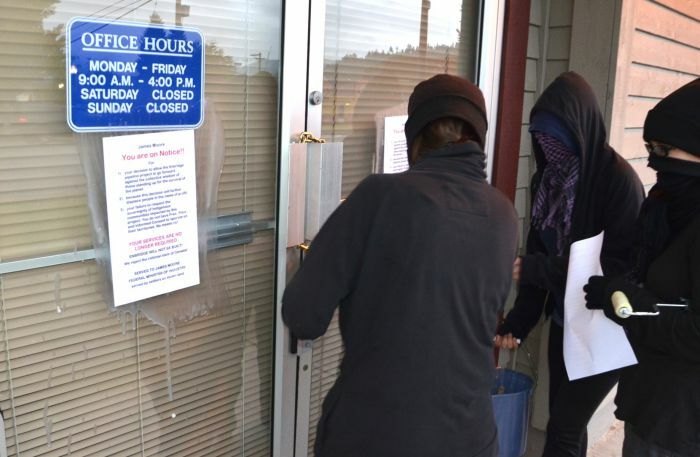 Despite weeks of signing up volunteers and nonviolent training sessions, organizers apparently opted out of a repeat of protests against the Keystone XL pipeline in Washington, DC, last fall, during which over 1,000 people were arrested. Organizers claim 5,000 people attended the rally, while police put the number at 3,500.